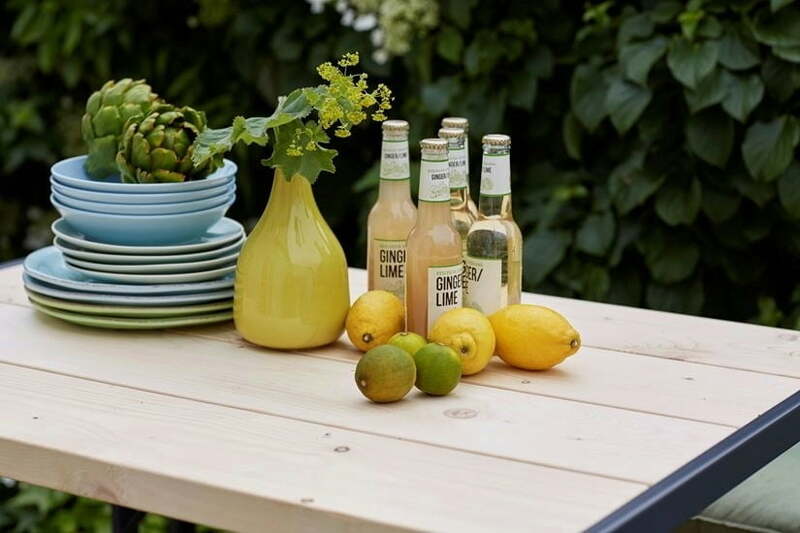 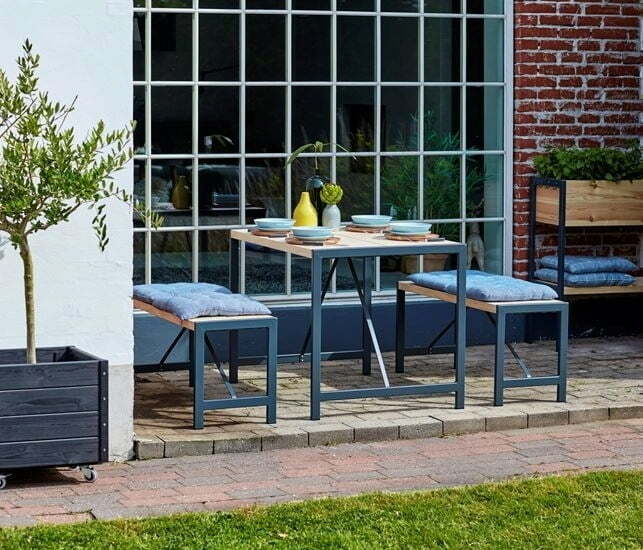 This pretty set can comfortably accommodate up to four people and, with its compact dimensions, is also ideal for smaller gardens, terraces and balconies. 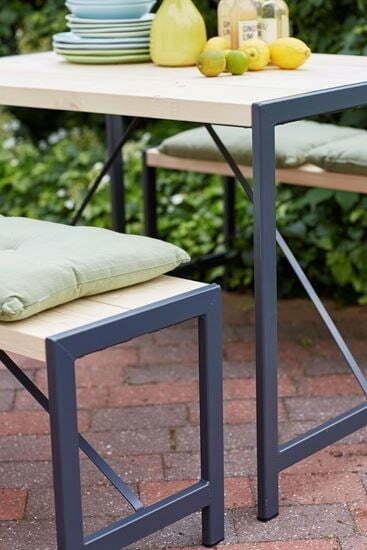 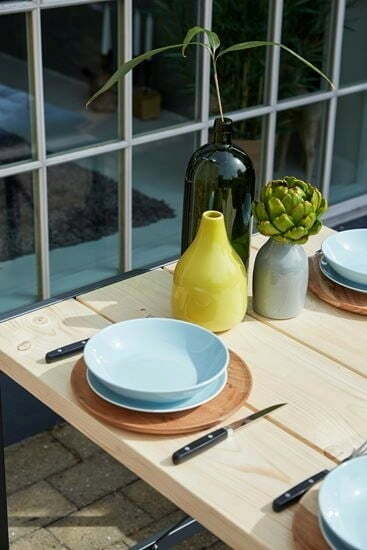 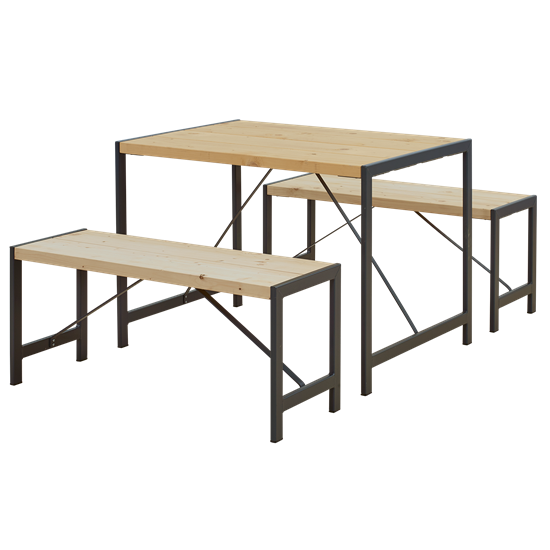 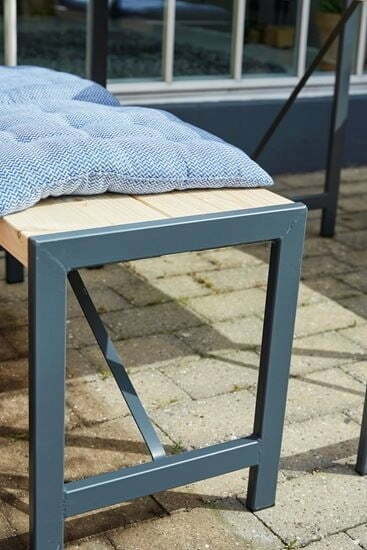 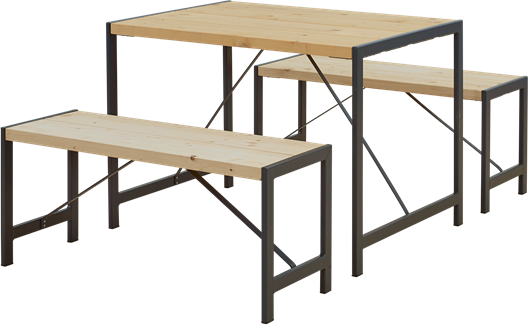 The simple design and the high-quality production of untreated softwood and powder-coated steel give this set its exclusive character, which makes it a delightful upgrade for any outdoor area or an indoor eyecatcher! 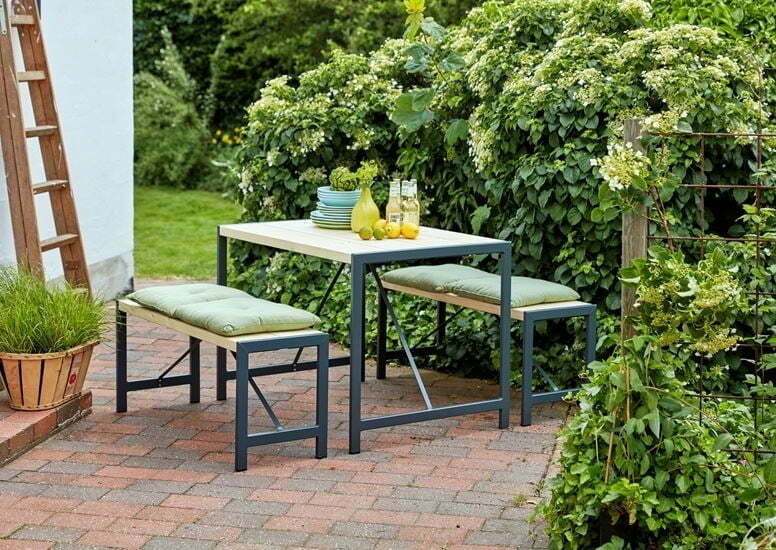 Garden Trading Chair Set of 2 "Hampstead"